Some electrical repairs should only be undertaken by a qualified electrician, but most are solvable by any sensible person. How will you know if you need a contractor if you can’t identify the fault? Unfortunately, most people react without a strategy in mind. They toggle this, they wiggle that – and hope everything magically comes right. Take a moment to plan your troubleshooting process and you can stay safe, minimise downtime and avoid unnecessary bills. In offices, workshops or retail outlets even finding the control panels and breaker boxes can be a challenge. Wise companies keep a map of their facilities with the location of each installation clearly marked. If you don’t have one, why not make one while searching the building? That way you’ll have one the next time it’s needed. You’ll save a great deal of time if you’ve made a point of filing all the documentation for your circuitry, appliances and electrical control components in one place. Again, if you track down documentation to fix one fault, be sure to store it for future reference. In a nutshell, the two things you need to understand are (a) how does the system normally work, and (b) what happened just before it stopped working. 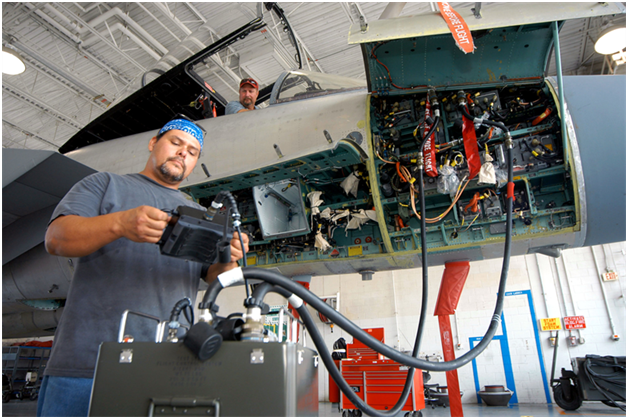 Once you understand the role each piece of equipment plays within the entire system you are halfway to the solution. 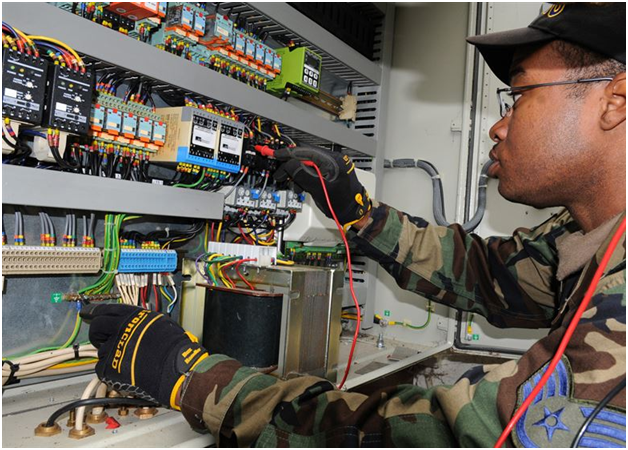 It becomes straightforward to work out which electrical control component needs inspection. The website of component suppliers, like http://www.osmelectrical.com/, will help you understand what you are looking at. There are also online tutorials. The simplest piece of information is whether each component is on or off, working or not-working. Within the context of a system that is valuable information, without one it’s just random data. Protective circuits are designed to cut off when temperatures or voltages exceed a safe range. These components may themselves be a problem, or only a record of the problem. The objective isn’t just to get the system back up, but to make sure it stays up, so try to figure out the cause. Control panels often record what happened to voltage or temperature so you can see what occurred immediately before the fault. Checking your panels routinely will help you spot anything out of the ordinary quickly.